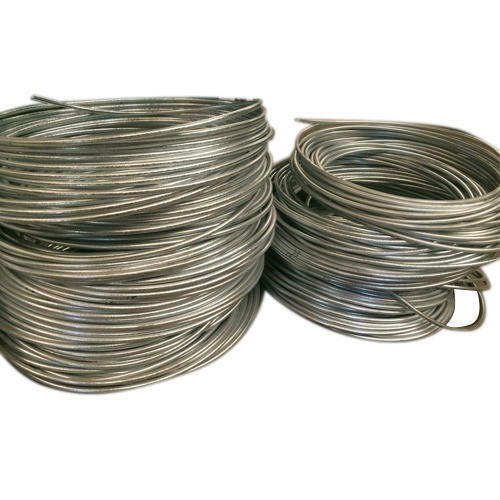 Founded in the year 2012 at Delhi, (India), we “Bhuj Polymers Private Limited” are known as reputed manufacturer, wholesaler and exporter of the best quality Zinc Wire, and Pure Zinc Wire. Under the direction of “Pankaj Sharma (Administration Head)” we have achieved a remarkable position in the industry. Our exporting countries are Middle East, Europe and South East Asia.